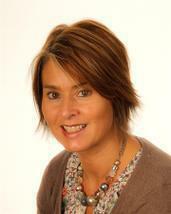 Mrs Matthews loves teaching Year 2 and enjoys playing the piano at school assemblies. 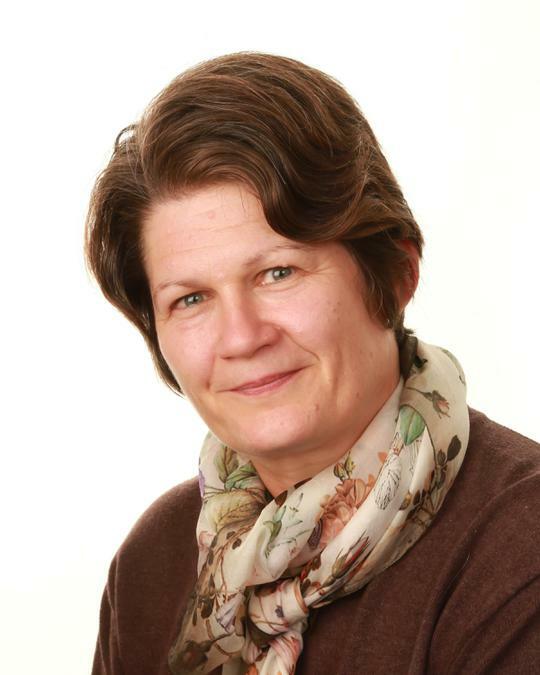 She also runs a thriving Needlework Club and, to keep her busy, she is the English subject leader and Key Stage 1 co-ordinator. We launched our exciting topic 'A Journey into Outer Space' with a visit by a mobile planetarium. The children were terrifically excited by the session that they spent in the planetarium, all being very eager to share the facts and information that they had learned. Indeed, further discussion around the session extended into playtime, along with a game which involved the Adventure Trail serving as the International Space Station! The rest of the day involved the use of newspaper, masking tape and Mod Roc to create a wide range of both imaginary and real planets. Over the coming weeks, the classroom will become a mini galaxy - more fun times ahead! 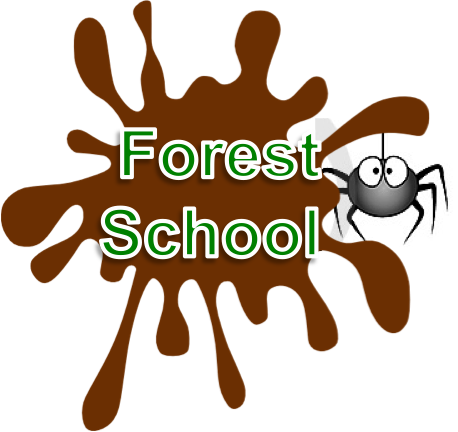 Year two Forest School will be on MONDAY afternoons.